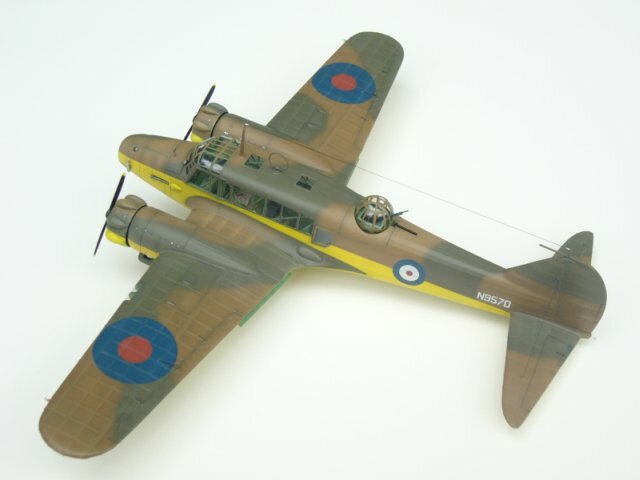 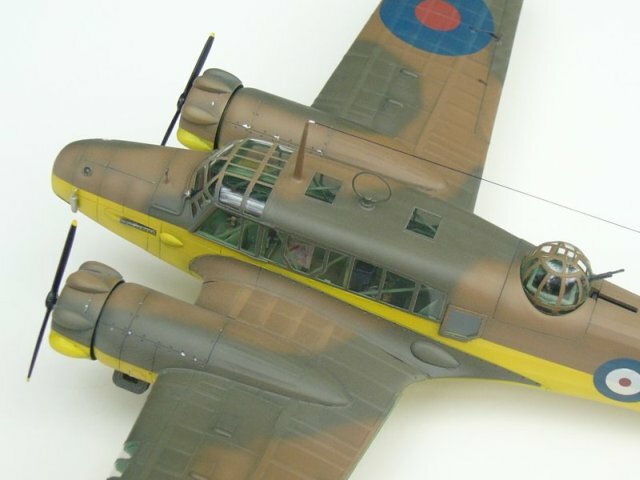 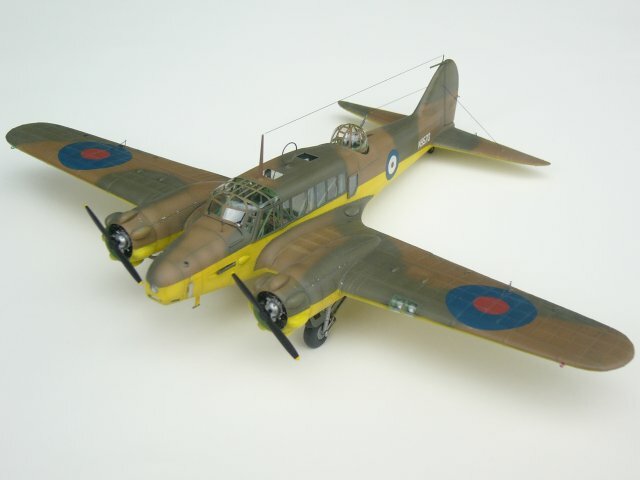 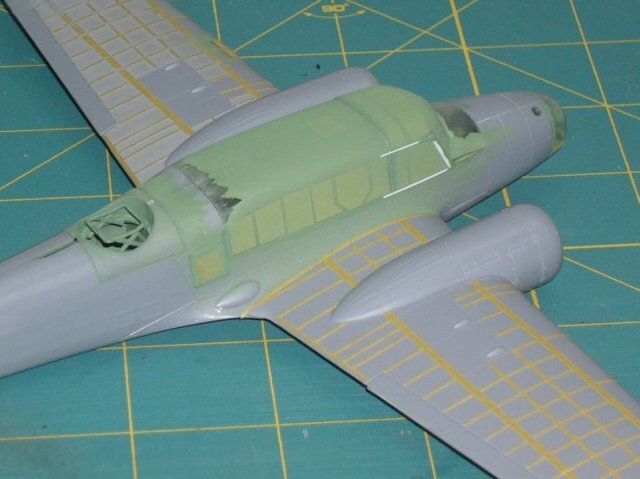 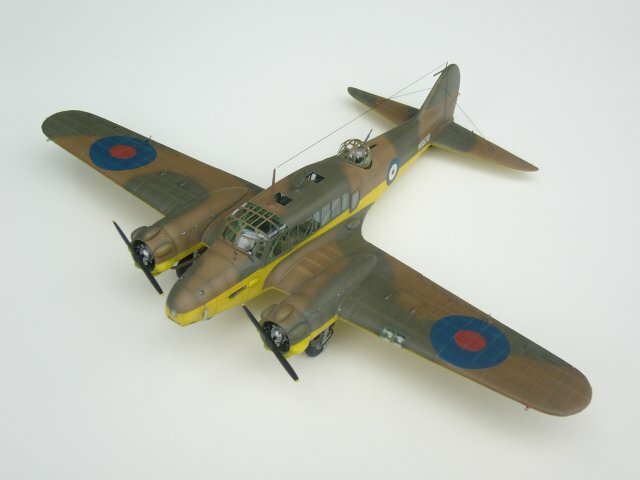 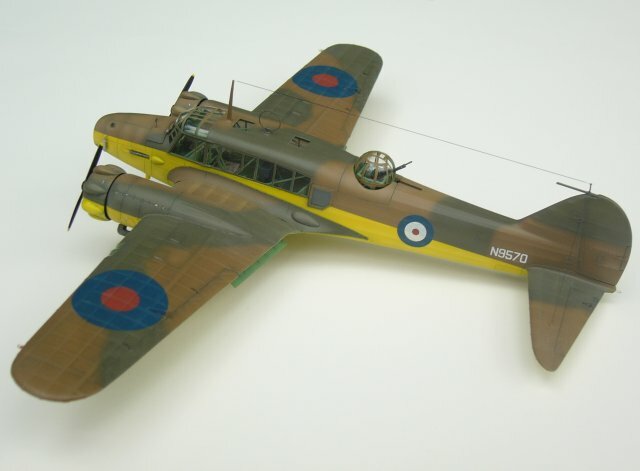 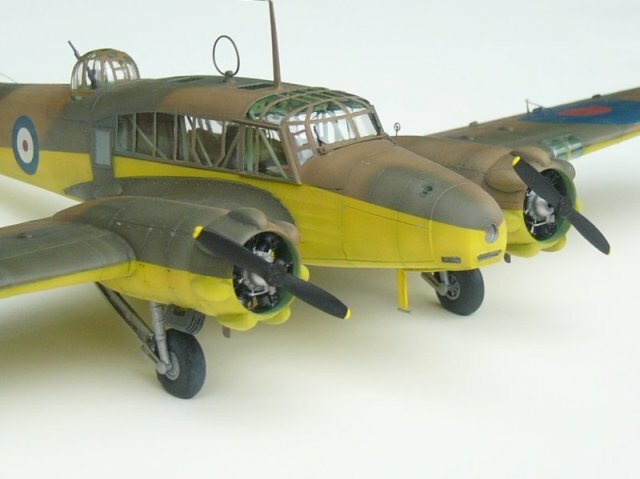 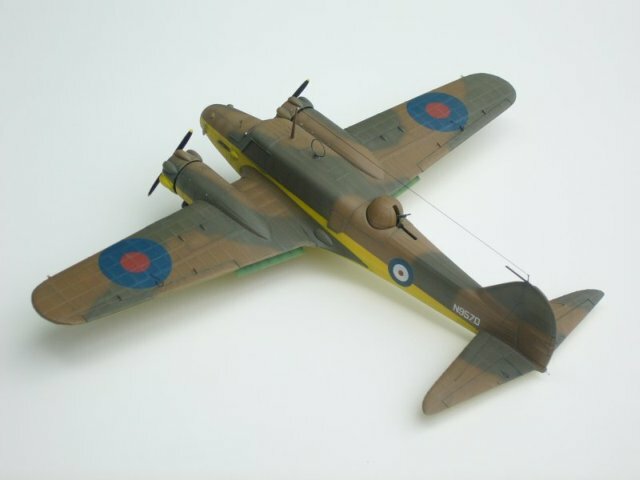 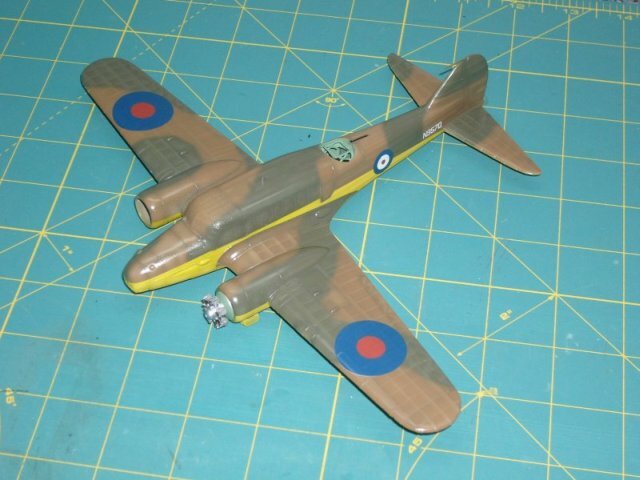 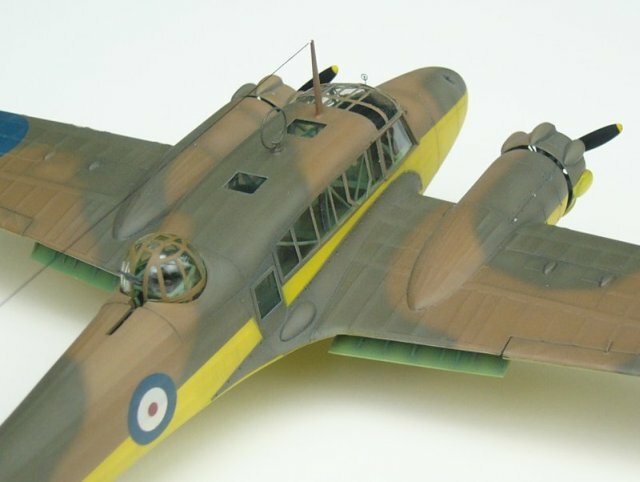 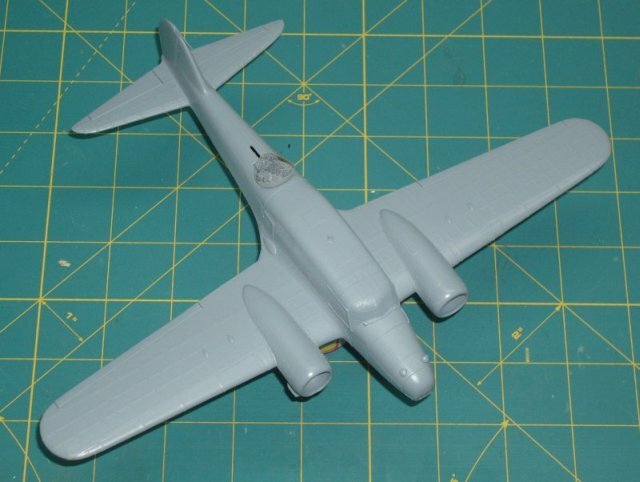 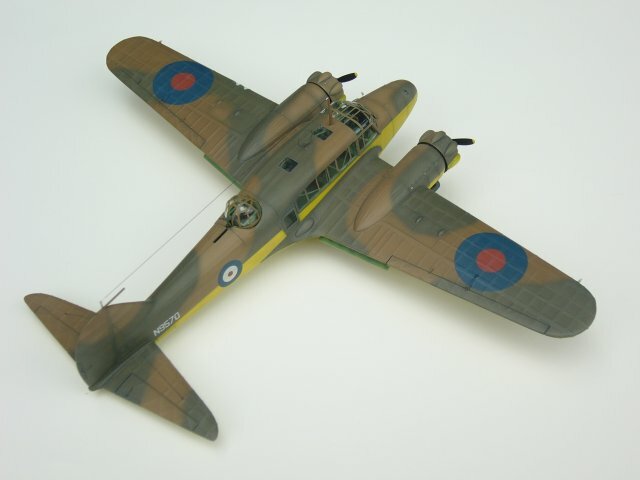 Here is my latest model, the Special Hobby 1/72 Avro Anson Mk. 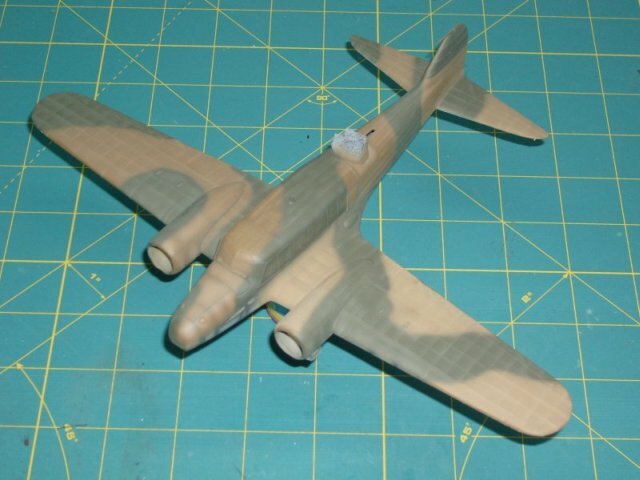 I late version. 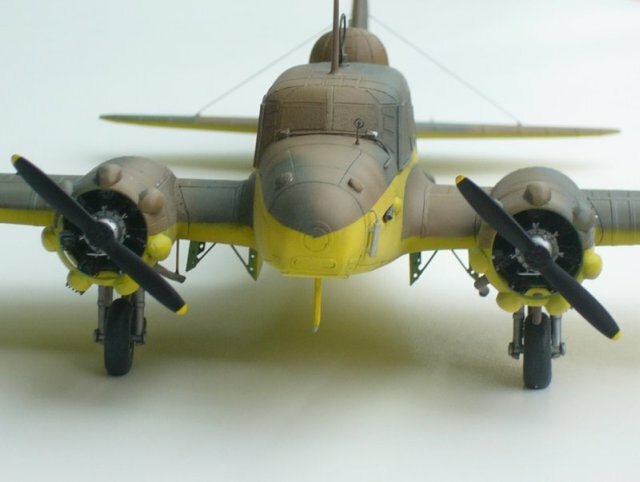 I spent about 100 hours building this kit during the last year. 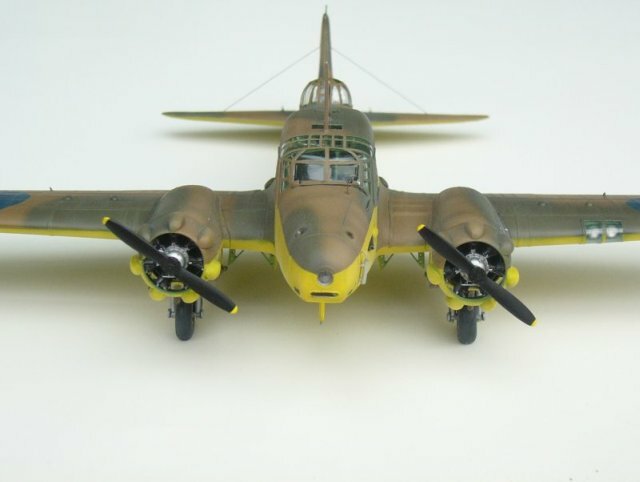 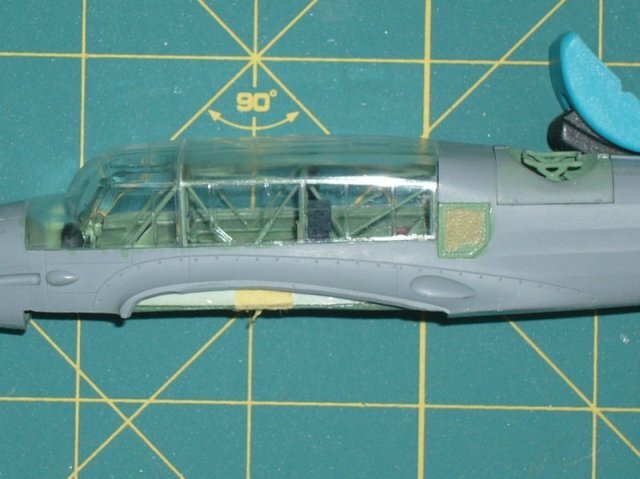 Several details were scratchbuilt including the cockpit tube frame, wing landing lights, bomb bays, flaps, windscreen wipers. 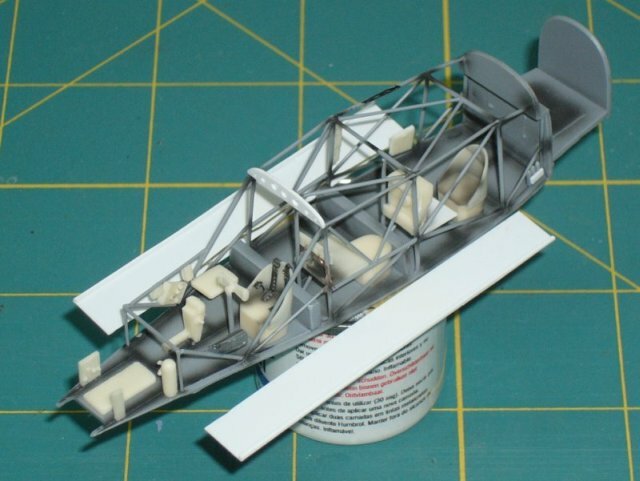 The biggest challenge to me was to fit the fuselage, the wing, the canopy and the dorsal turret bay simultaneously and without any overlap. 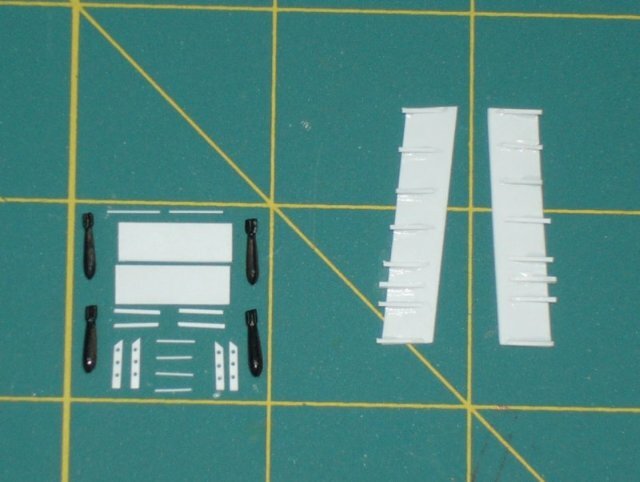 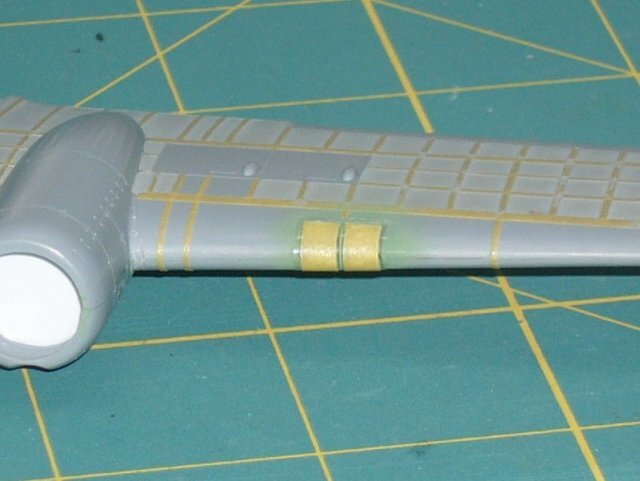 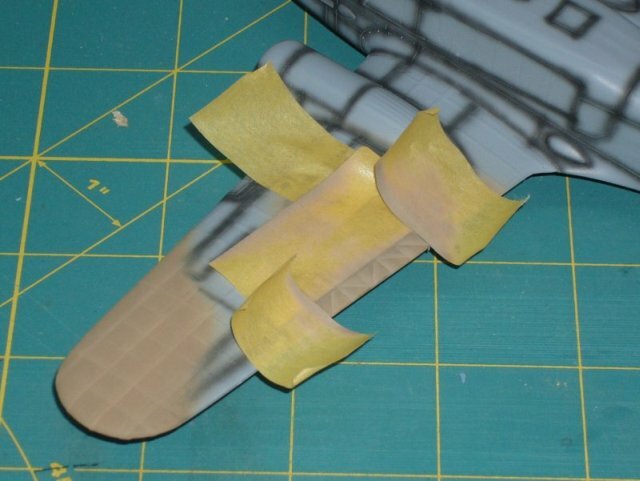 The wing surface structure was rebuilt with small stripes of Tamiya tape. 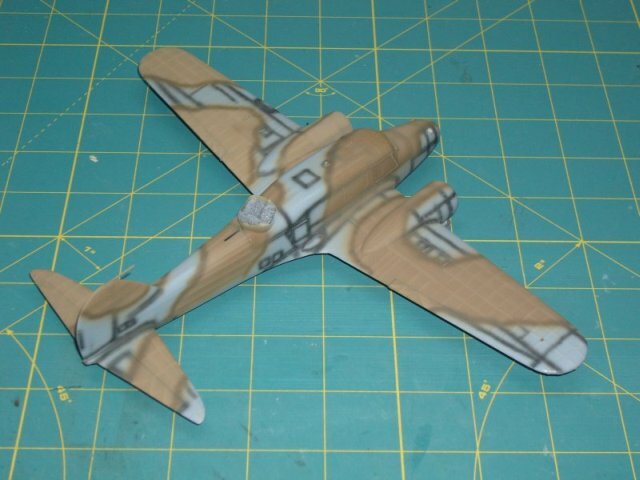 After this, I sprayed the whole model with Alclad II Primer. 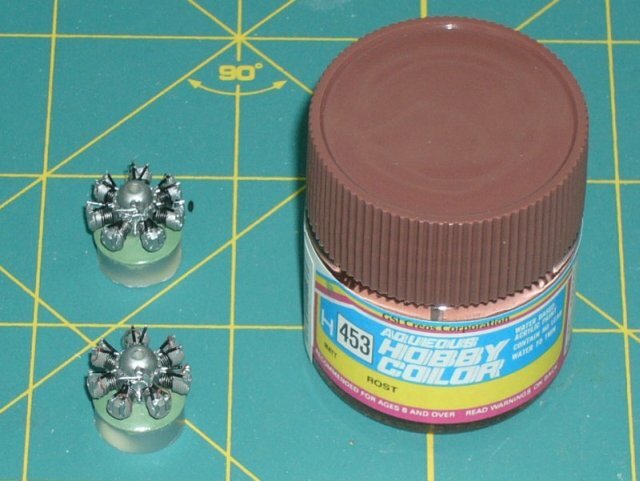 The camouflage (top: Gunze H 72 and H 73, bottom: Gunze H 4) was heavily weathered by the use of pre- and post-shading techniques.